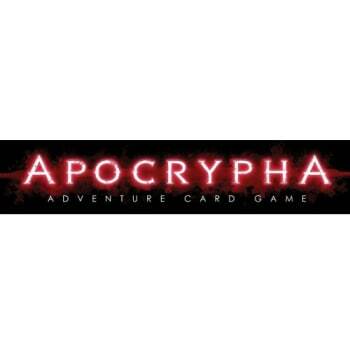 From the design team that brought you the Pathfinder Adventure Card Game comes the... Apocrypha Adventure Card Game - A Card Game and Roleplaying Game in One. The Apocrypha Adventure Card Game is the next evolution of the adventure card game system created by Mike Selinker and the team at Lone Shark Games. Apocrypha uses one system to run an adventure card game without a gamemaster and expands to a full roleplaying game when a gamemaster is present. Set on the edge of a modern-day apocalypse, Apocrypha immerses 1-6 players in a battle with the most dangerous entities in the universe. 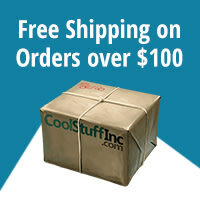 With stories by Keith Baker, Wolfgang Baur, Erin M. Evans, and Kij Johnson.